Happy Thanksgiving, everybody! We love all of you! "It takes a dog film reviewer to know what a movie really needs - action, spice, a certain... je ne sais quoi." 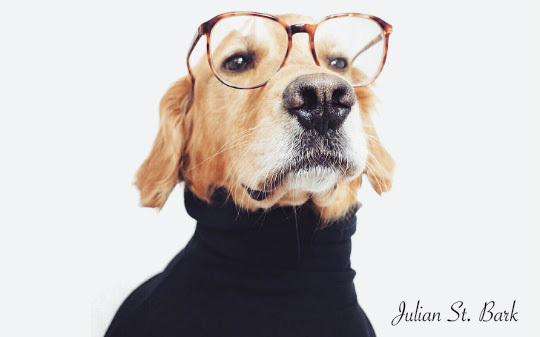 Editor's Note: Oscar season is around the corner, so we invited Julian St. Bark, acclaimed film critic and Golden Retriever, to share his thoughts with us. Take it away, Julian! Thank you. La La Land or Fences might entice a human audience, but I found them rather… lacking. Dull, perhaps? It takes a _dog film reviewer_ to know what a movie really needs– action, spice, a certain… je ne sais quoi. 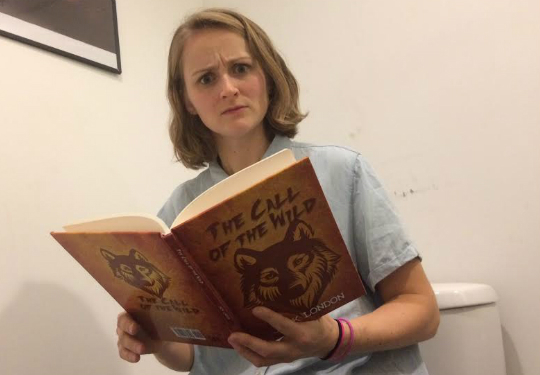 If you want to catch a masterpiece that'll really have your tail wagging, read on! “Homeward Bound” is a brilliant tale of adventure that will leave you spellbound and misty eyed. I love all the scenes of those dogs taking a long walk, sniffing all sorts of intriguing new places and locales. Just think of all the territories they marked!! And of course, seeing their humans again after all that walking really is icing on the cake. 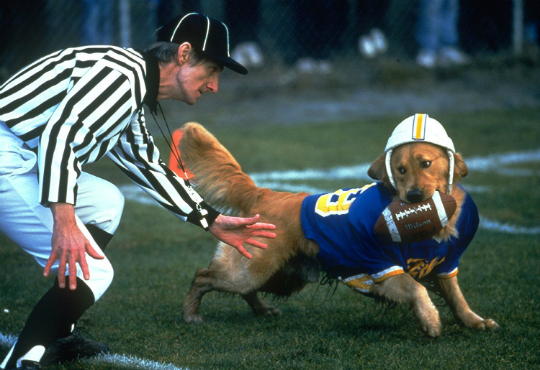 “Air Bud: Golden Receiver” is, at it’s heart, a story of two characters: (1) the Golden Retriever, and (2) a ball that he catches a couple times. The drama escalates with every scene: where’s the ball? Will it be thrown in the air, or will it disappear? Ultimately, we all know the answer: the ball shall be thrown, and the Retriever shall fetch. It is his destiny- because it is our destiny. I also liked all the grass and the time the dog spent outdoors. 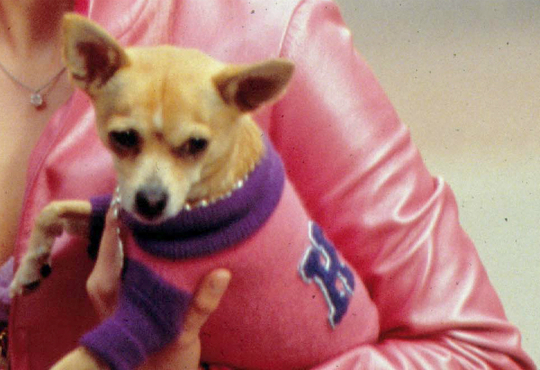 “Legally Blonde” is a gripping tale of a small dog forced to wear clothes and trapped by an idiot. Throughout his terrible voyage from colleges to courtrooms, you’ll constantly, urgently root for the Chihuahua to break out and play on a lawn somewhere, naked and free. 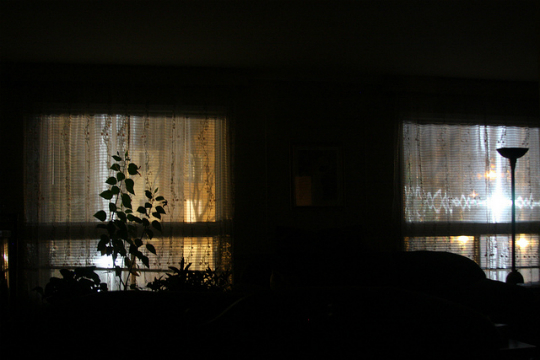 “Neighbor’s Dog” is a fascinating new film that plays right outside my window. From the toys she chews on, to the kid she chases around sometimes, to the way she runs right up and barks in your face, the Terrier is an endlessly relatable heroine. You’ll find yourself determined to challenge her– yet falling in love at the same time. The debate rages between critics: was it a branch scratching up against the window? Or was it a bad man, maybe in a hat, who needs to be chased away? One thing’s for sure: “A Noise In The Dark” is a conversation-starter in dog parks across the country. “Mom in the Bathroom” is the feel-good family comedy of the season. What happens when Mom doesn’t close the door to the restroom? What’s she up to in there? I don’t know about you, but I’m obsessed with finding out. From the moment Mom says the film’s most famous line, “Hey get outta here!”, you’ll be hooked. I couldn’t stop staring! 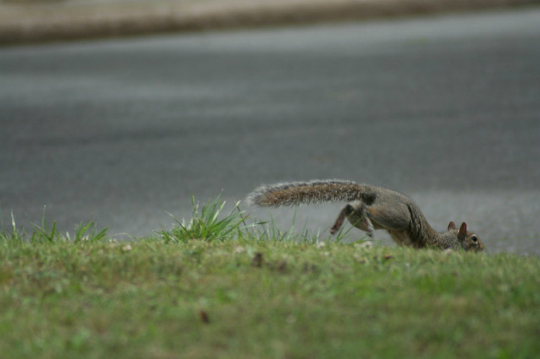 Whether you’re a more refined pooch or a pup with more middlebrow tastes, “Squirrel Running by the Window” is HOLY SMOKES HE DID IT AGAIN. Editor's Note: Thanks for reading Julian St. Bark's reviews. If you’d like him to review specific movies please do write in with your suggestions! 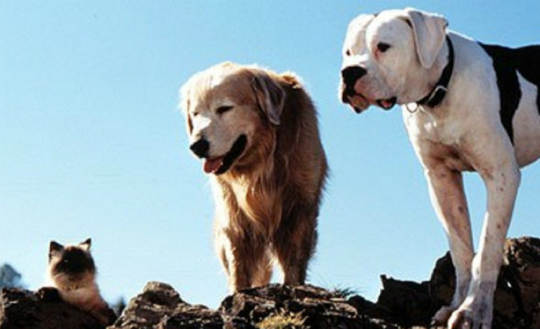 What's your dog's favorite 'movie'? Vote below, or write us back with your own answer! Share this with all your movie-loving friends! 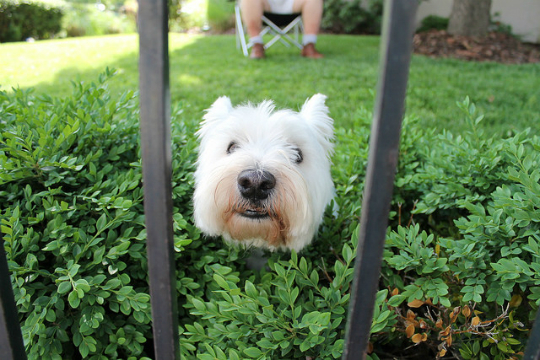 What ‘movie’ is your dog always staring at? Tell us about it! Thanks for reading Julian St. Bark’s reviews and have a terrific day.